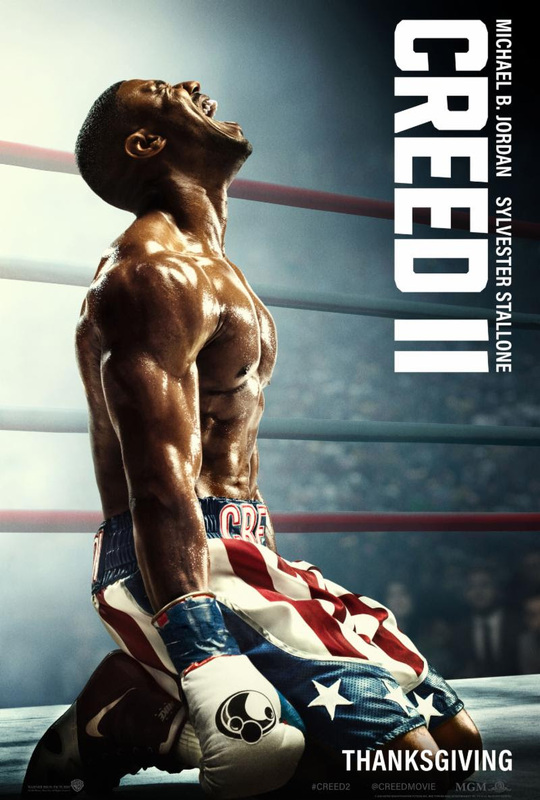 Alison Shaffer: CREED II is coming to a theater near you on November 21, 2108. New Poster and Trailer are here. CREED II is coming to a theater near you on November 21, 2108. New Poster and Trailer are here. CREED II will be in a theater near you this Thanksgiving week.